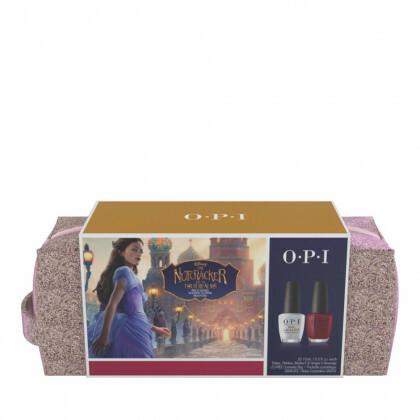 OPI nail care offers heavily-pigmented Lacquers that are super-rich, long-lasting and chip-resistant, for beautiful nails that don’t fade. 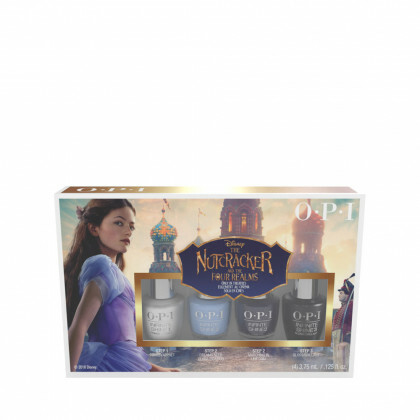 The OPI nail Polish collection features a wide selection of stunning shades, which have been meticulously created to offer you choice, style and affordable luxury. 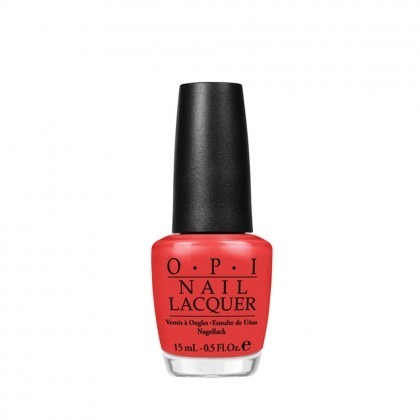 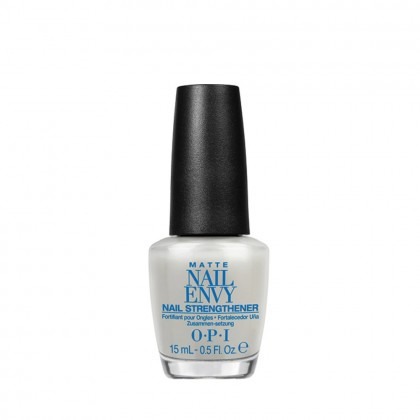 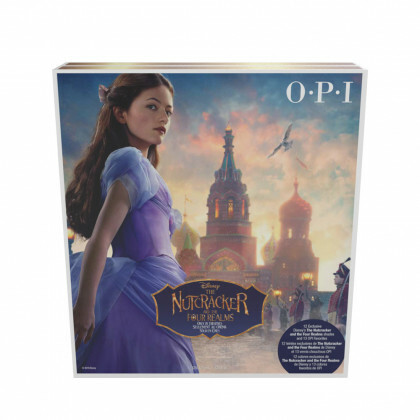 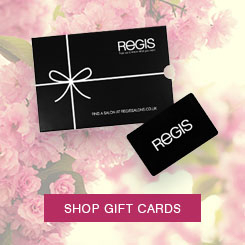 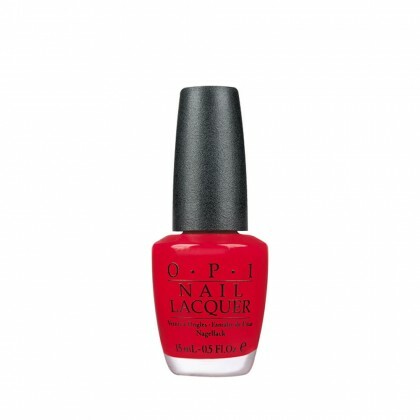 OPI nail products are recognised the world over for their fashionable colours and iconic names.